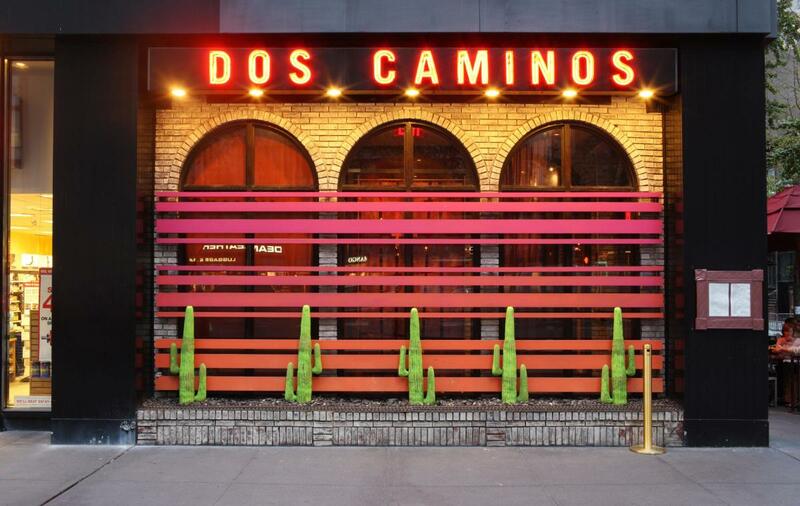 Cubicle jockeys and mojito-loving locals flock to this Midtown branch of the popular Dos Caminos empire. 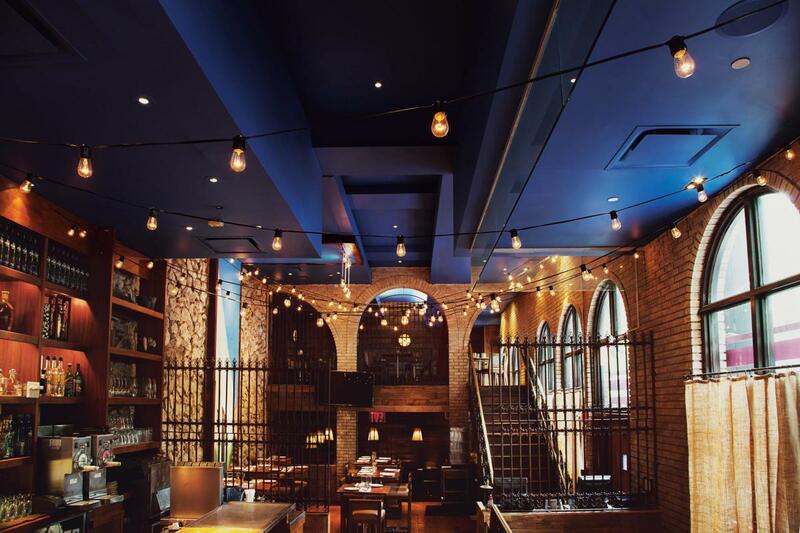 Expect the same over-the-top decor, potent cocktails and contemporary Mexican grub. Single folks gravitate to the lively tequila bar, which serves more than 100 types of the agave-based spirit; there’s also a 43-foot-long communal table for extra mingling over excellent guacamole that’s prepared table-side and avocado leaf-crusted tuna. If you really want to impress a special someone, take advantage of the private dining area.